As Lions we meet the needs of our local community and the world every day because of our shared core belief - to serve the community. 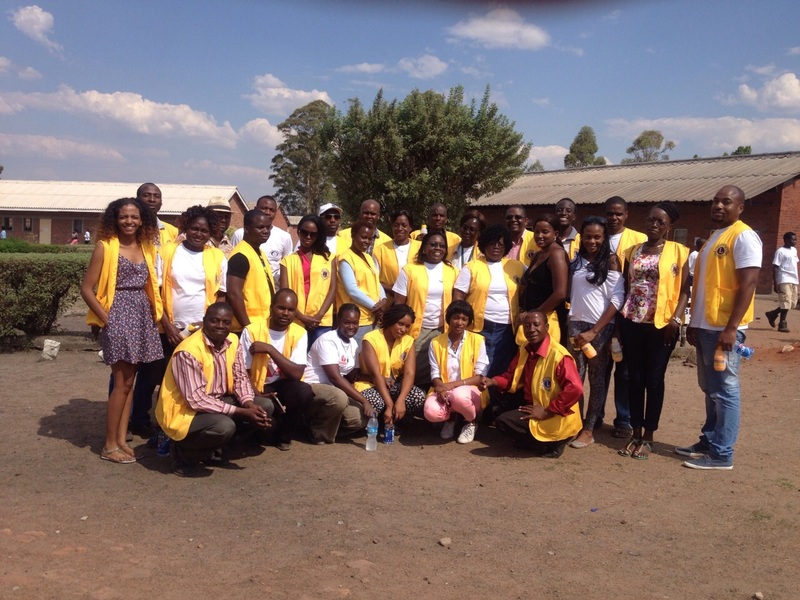 As part of our work, Lions Club of Harare The Phoenix actively raise funding and assist Parirenyatwa Hospital Children's Ward, Kasipiti Ophanage in Greendale and Society for the Destitute and Aged (SODA) Old People's Home among others. We meet every fortnight on Thursdays at Jameson Hotel, Samoara Machel Avenue and Park Street, in Harare at 6pm local time.